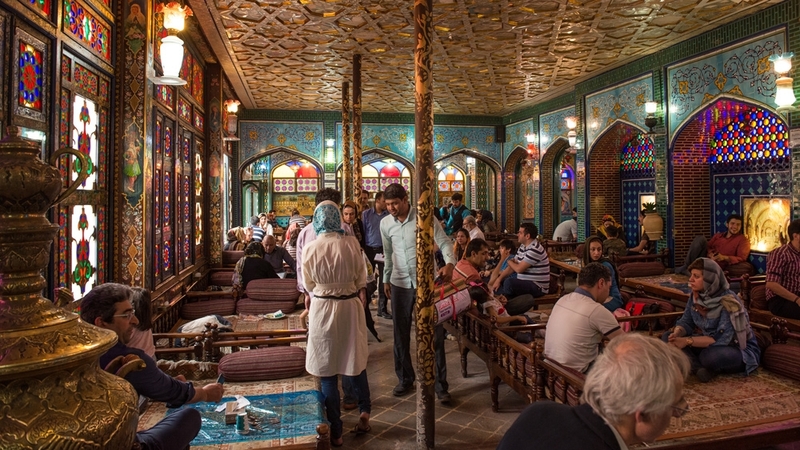 * * * Today, Isfahan remains one of Iran's biggest tourist draws: An inquiry to the reservations desk at its landmark Abbasi Hotel, recently lauded by CNN as "the Middle East's most beautiful hotel", revealed that it was fully booked for the next three months. 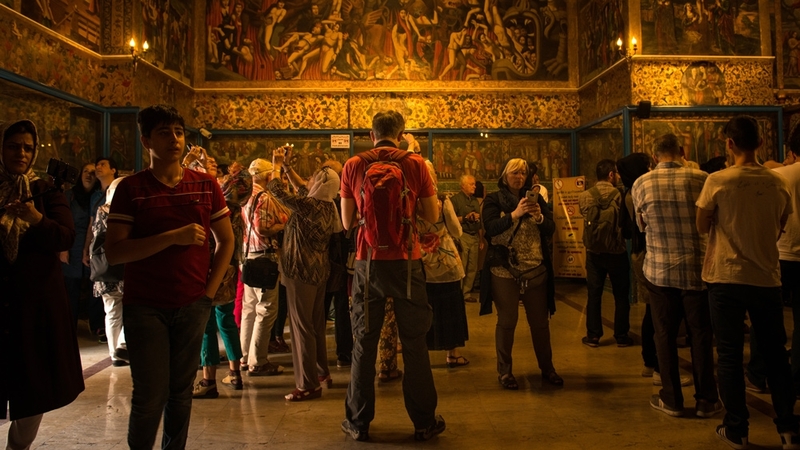 * * * The rise in tourism numbers in Isfahan mirrors a countrywide trend: Since the 2013 election of President Hassan Rouhani and the ensuing nuclear agreement, tourism numbers have surged, increasing to 5.2 million in 2015 from 3.8 million in 2012. 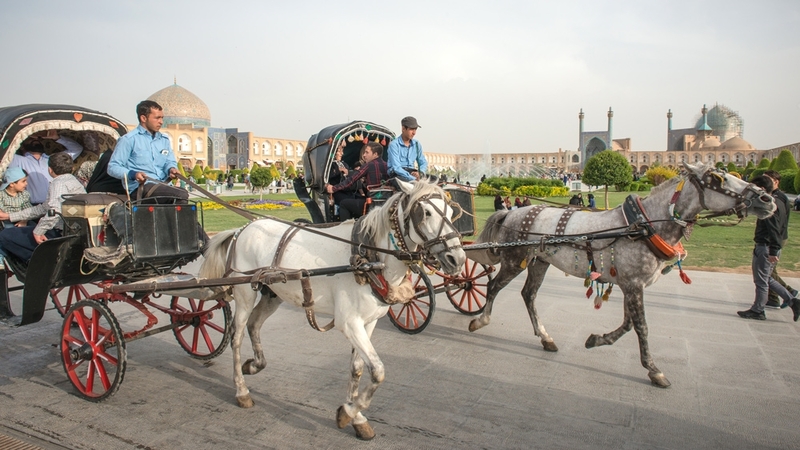 Revenue for tourism in 2015 exceeded $8bn in Iran, which is home to 21 World Heritage sites, including the majestic ruins of Persepolis, the Persian Garden properties and the historic bazaar complex in Tabriz. 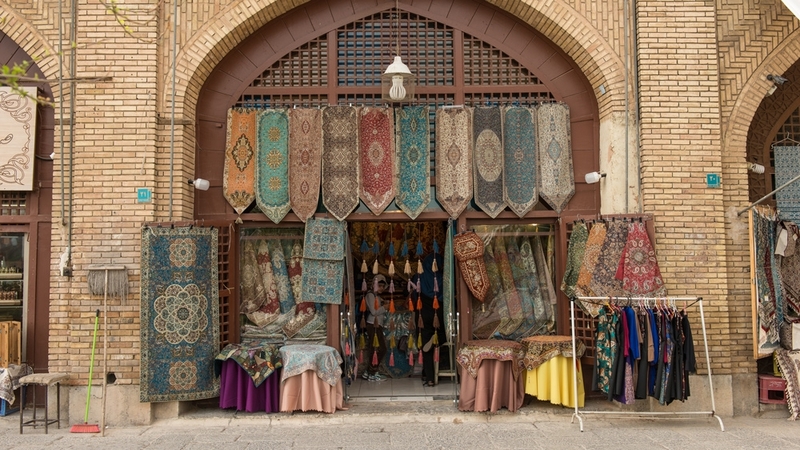 * * * "Economically speaking, Iran at the moment needs foreign investment. Working on creating more security and stability in the political field would be the best strategy," Abdolmohammadi told Al Jazeera. 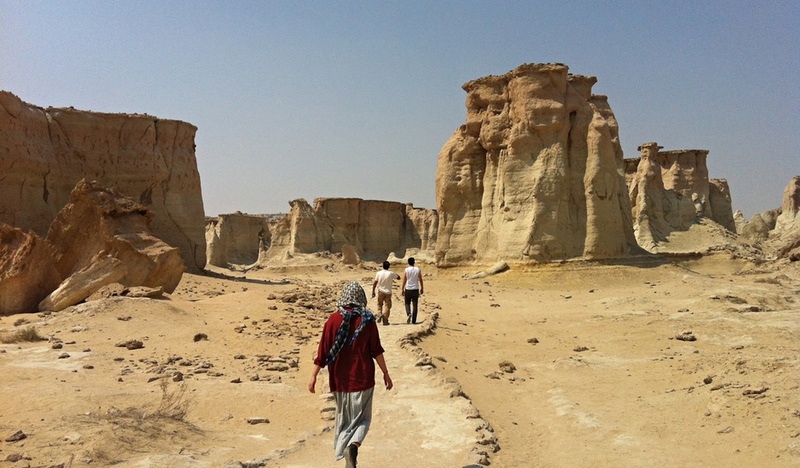 "Iran has many tourist sites … [including from] the pre-Islamic era and Islamic architecture that have immense potential for tourism, which is still not discovered." 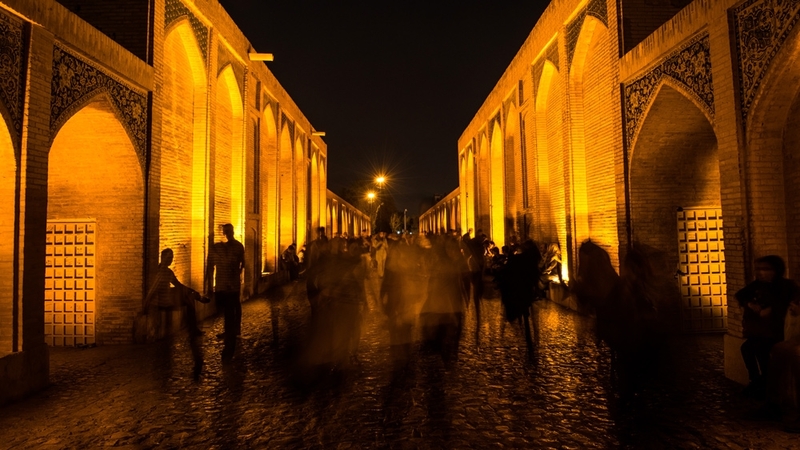 * * * Many within Iran's tourism industry echo this optimism. 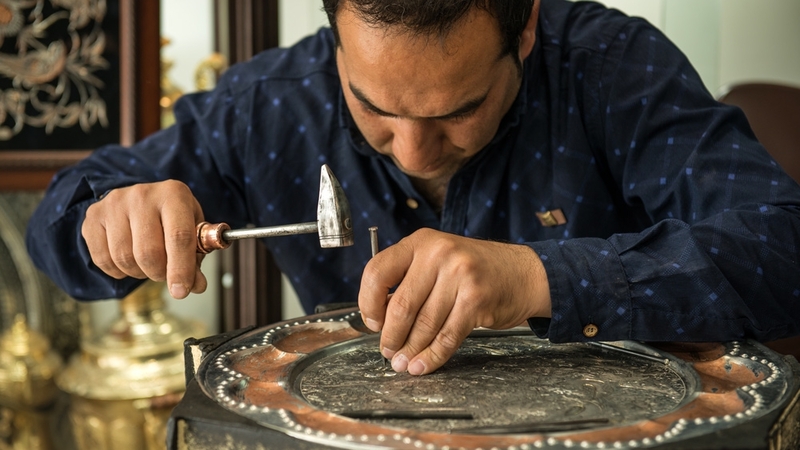 According to Mohammad Dorri, a 36-year-old mechanical engineer who has worked as a tour guide for the past five years, the recent easing of visa restrictions for many foreign tourists - along with the lifting of international sanctions - has resulted in a massive boom for his agency's business. 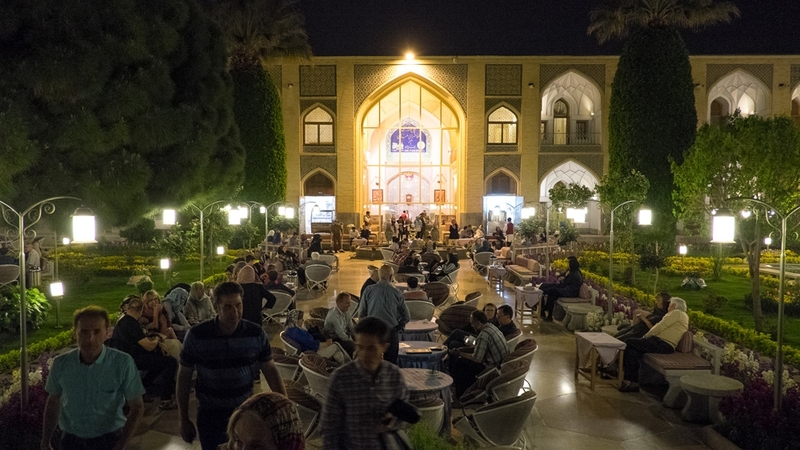 * * * "When tourists from Western countries want to book a hotel here [in Isfahan], either it's not available, or he or she can stay just one or two nights, when they might have wanted to stay a week here because there's a lot to see," Izadkhasti said. "It goes without saying that the city loses a lot of money." 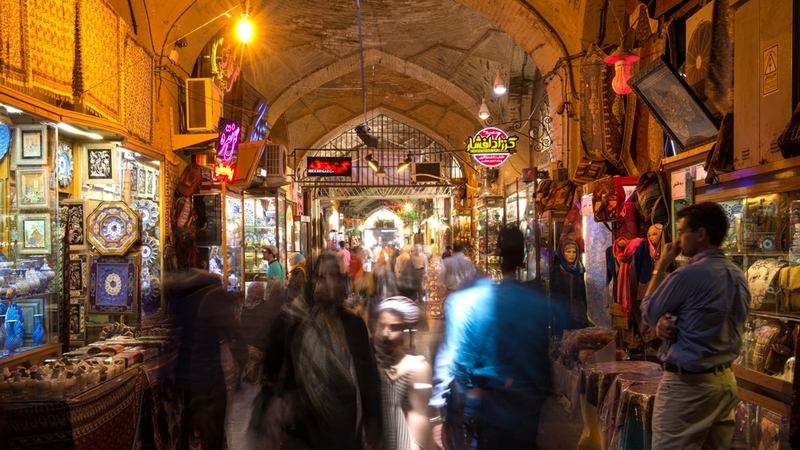 * * * Al Jazeera recently spoke with a number of tourists exploring Isfahan, and despite ongoing geopolitical tensions in the region and increasingly harsh rhetoric towards Iran from the United States, none expressed any concerns about visiting the country. 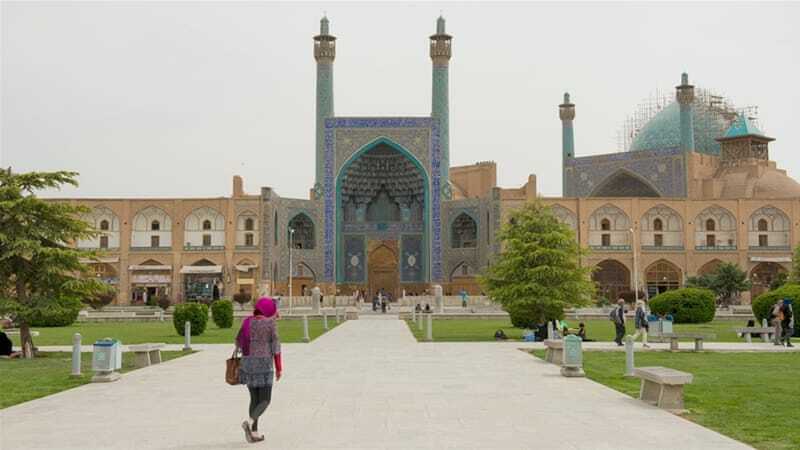 * * * Outside the Shah Mosque, Swiss tourist Betty Dumas, 64, said that she and her friends visited Tehran and Shiraz before coming to Isfahan: "[We came] to discover the country, and it's quite easy now to get a visa." 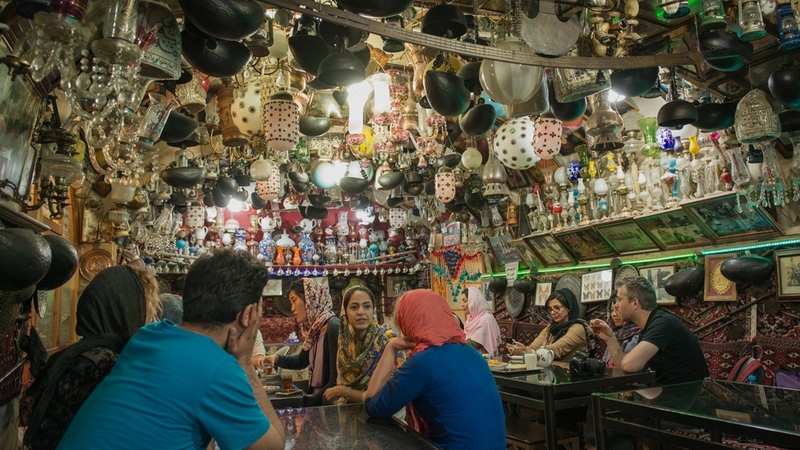 * * * Meanwhile, outside Isfahan's popular Shahrzad Restaurant, clusters of people wait for upwards of half an hour to enjoy steaming plates of kebabs under the soft light of stained-glass windows and mirrored ceiling inlays.